The CS-N575D puts any music you can imagine at your fingertips, new JOG dial and information-rich LCD so easy to use you don’t need control apps to find music fast. Enjoy multi-room streaming from Chromecast built-in, FlareConnect™*, and DTS Play-Fi®* platforms; music from Spotify®, TIDAL, Deezer, and TuneIn; and play audio from portable HDDs via USB input. 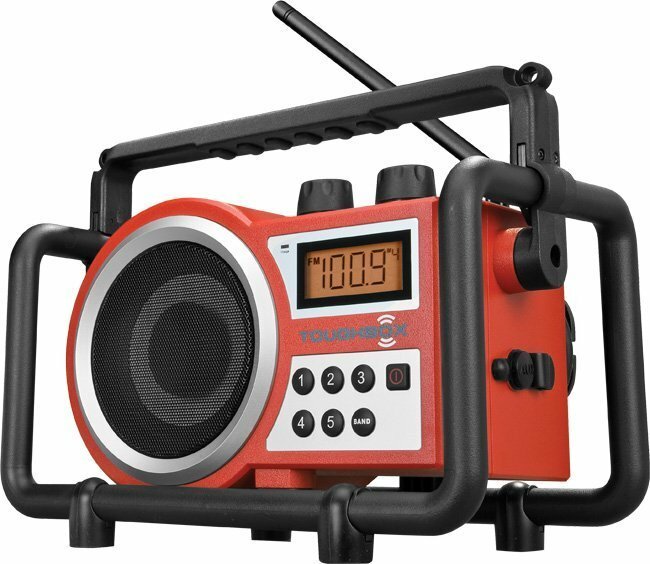 Dual-band Wi-Fi®, Bluetooth® technology, and FM/DAB+ radio tuner are also included. 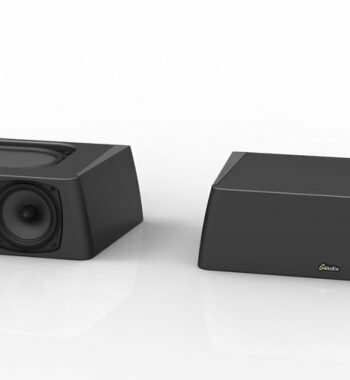 At the receiver’s heart is new switching amplification technology featuring Optimum Audio Control, which integrates amplifier and speaker characteristics to assure greater punch, drive, and sound-field projection. Relish the buoyant bass, expressive vocals, and gin-clear detail resolution that defines the Onkyo Sound. Whatever devices you use, whatever you’re into, play it with ease and feel the happiness only great-sounding music can bring. 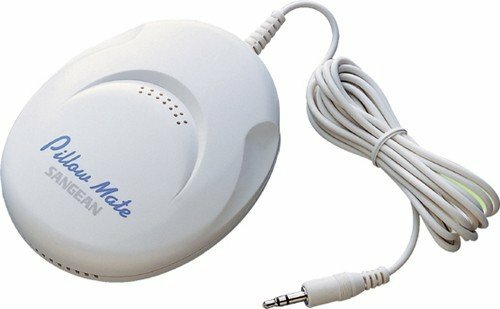 Making Music Easy for the Family. FlareConnect[*1] shares audio from network and external audio input sources between compatible components. Enjoy effortless multi-room playback of LP records, CDs, network music services, and more with supported components and speaker systems. Music selection, speaker grouping, and playback management across the home are built into the Onkyo Controller[*2] app. Notes: [*1] Sharing audio from external inputs is enabled with a future firmware update. External audio inputs supporting FlareConnect may differ depending on model. Please consult individual product specification for more information. [*2] Download free from the App Store or Google Play. DTS Play-Fi allows you to enjoy high quality music from connected online services, networked media servers, and your device library over Wi-Fi to any number of compatible products using the Onkyo Music Control App available for iPad, iPhone, and Android phones / tablets. 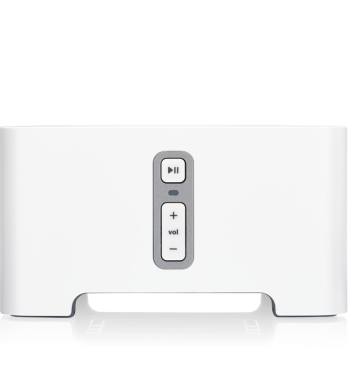 DTS Play-Fi automatically synchronizes the music in every room throughout your house. Each member of your family can use their own smartphone or tablet to listen to their own music in their room or groups of rooms in your home, so DTS Play-Fi lets you easily structure a comprehensive ecosystem that satisfies virtually any need. For more information on DTS Play-Fi, visit www.play-fi.com. Note: [*1] Requires firmware update. Expect fewer dropouts, quicker connection, and less interference over 5 GHz/2.4 GHz Wi-Fi. Access to Spotify, TIDAL, Deezer, and TuneIn are built into the system GUI—use the JOG or Onkyo Controller to find and play music fast. 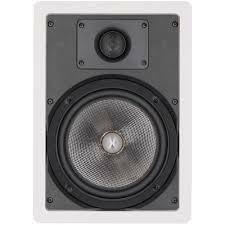 The CS-N575D features an efficient switching amplification system that delivers high speaker-driving power, maximizing sound-pressure levels for better energy and punch over an expansive soundstage. Drawing on 70 years of audio engineering experience, Onkyo developed Optimum Audio Control to integrate amplification and speaker characteristics with factory DSP tuning, resulting in perfectly harmonized performance. Expect an exceptionally rich and expressive vocal range, agile dynamics, and clarity of detail true to the source. 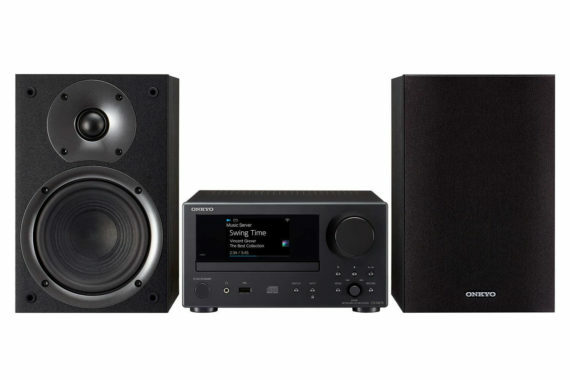 The CS-N575D is ideal for enthusiasts looking for top-shelf sound on a modest budget. 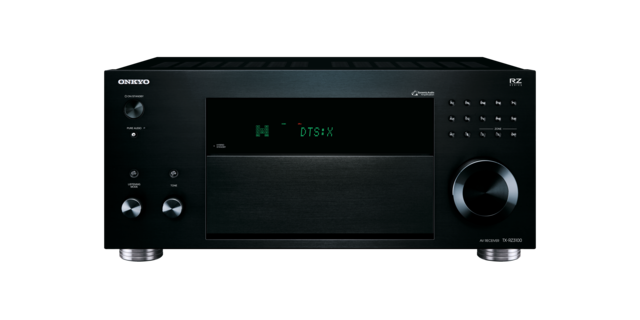 Onkyo products displaying the Hi-Res logo can play a variety of 24-bit digital audio formats with sampling rates of up to 192 kHz. Compared to audio on Compact Disc (encoded at 16-bit resolution with a sampling rate of 44.1 kHz), 24/96 and 24/192 Hi-Res formats deliver a more accurate representation of the original analog source because they contain more information. Depending on the quality of the original recording and how it was captured, this means professionally mastered Hi-Res music sounds clearer, more detailed, and more realistic—similar to the difference between 480 x 720 video on DVD and 1080 x 1920 video on Blu-ray Disc. To achieve Wi-Fi certification, products are tested according to the industry’s 802.11 standards for interoperability, security, reliability, and ease of installation. Products with the Wi-Fi Certified logo have been tested in a variety of configurations and with a diverse range of other devices to ensure compatibility with equipment operating in the same frequency band. Bluetooth is a wireless transmission standard that uses shortwave radio signals to connect mobile devices to computers and other compatible electronics. 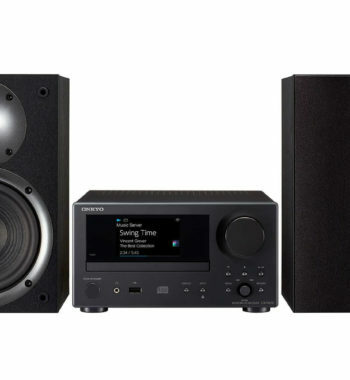 Selected Onkyo products and accessories feature onboard Bluetooth technology—or compatibility with Onkyo’s UBT-1 Bluetooth USB Adapter—to enable wireless audio playback from mobile devices. Selected Onkyo components support Spotify Connect, allowing Spotify Premium subscribers to browse and stream more than 20 million tracks from the Spotify smartphone and tablet application to their A/V component. Spotify connect bolsters a suite of existing streaming options bundled with select Wi-Fi-enabled Onkyo products. Spotify Connect also allows users to make calls or use other apps without interrupting playback since the streaming technology is built into the receiver. Spotify is also supported within Onkyo’s Remote App 3, and can be access using the system remote and on-screen display. Currently available in more than 30 countries, TIDAL is a subscription-based music streaming service offering a Premium package (high-quality compressed audio) or a TIDAL HiFi package (lossless 44.1 kHz/16-bit audio quality). TIDAL offers about 25 million tracks to stream to selected Onkyo products via the TIDAL app, the Onkyo Remote App, or using the Onkyo product’s GUI and remote controller. With a database of more than 30,000,000 tracks available to stream to a compatible Onkyo entertainment product, Deezer is a highly convenient way to hear old favorites or to discover new music. Once signed up for the web-streaming service, the user’s account is available across all compatible devices, allowing them to build and save personalized playlists and enjoy music anywhere at any time. The service is currently available in 182 countries and features more than 30,000 individual stations. TuneIn Radio is a free internet streaming service available through selected network-enabled Onkyo products. 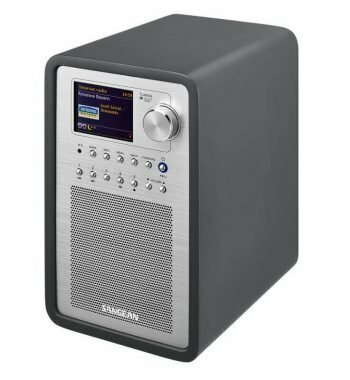 Listeners can access live broadcast feeds from more than 70,000 radio stations around the world, or choose from a massive selection of podcasts, on-demand programming, concerts, and interviews. With this common digital audio format, audio data is sampled at a rate of 44.1 KHz and 16 bits of resolution. Chromecast built-in is a proprietary protocol developed by Google that allows network-connected mobile devices and personal computers to initiate and control playback of internet-streamed audio over wired or wireless LAN. Users can cast audio from a large number of supported applications, or from the Google Chrome web browser running on personal computer, by pressing the “cast” button. 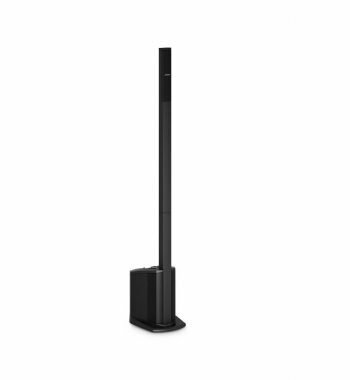 The technology greatly simplifies wireless transmission of audio from supported devices such as iPhone, iPad, Android phone or tablet, Mac or Windows laptop, or Chromebook to compatible Onkyo audio and audio-video components. FlareConnect is a proprietary network protocol that operates over Wi-Fi. 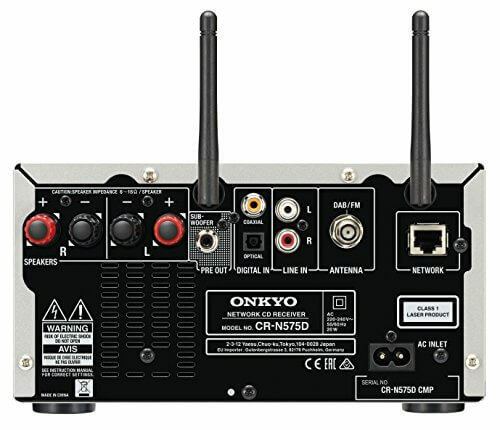 It connects compatible audio and audio-video components to enable synchronized multi-room audio playback managed by the Onkyo Controller app for iPhone, iPad, and Android devices. Users can select a network source available to Onkyo Controller, such as a built-in streaming service, and play it to single or grouped speakers simultaneously, or select different sources for playback on different speakers or groups of speakers. 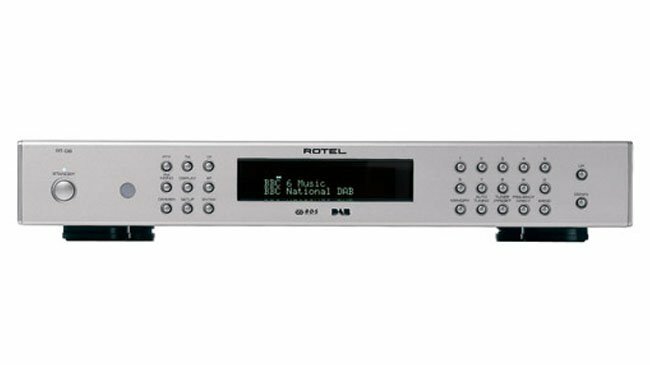 Analog and digital audio sources connected to a compatible master component, such as a network A/V receiver, can be distributed to other FlareConnect-compatible components for multi-room playback. 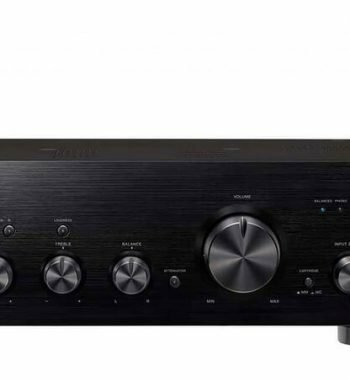 This may include audio from phono input, FM/AM tuner, analog audio inputs, HDMI inputs, or digital audio inputs. 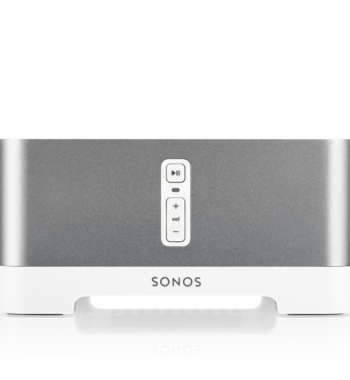 Users can also stream music stored on smartphone or media server to FlareConnect-ready speakers using the Onkyo Controller application. Note: Some components may require a firmware update to enable FlareConnect. Sharing audio from external audio input sources is enabled with a future firmware update. Inputs supporting wireless distribution may differ depending on the model. Onkyo Controller is available free from the App Store and Google Play (please check device and OS requirements before download). 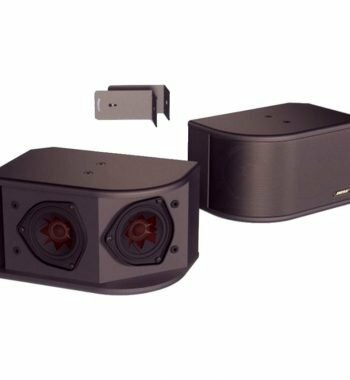 DTS Play-Fi technology is a wireless protocol that makes it easy to cast audio content from any application running on almost any smart device to any Wi-Fi-connected speaker or sound system. A free DTS Play-Fi app collects all sources of music available to the device—including streaming services, internet radio, local files, and network-attached files on NAS or PC—into an easy-to-use interface. 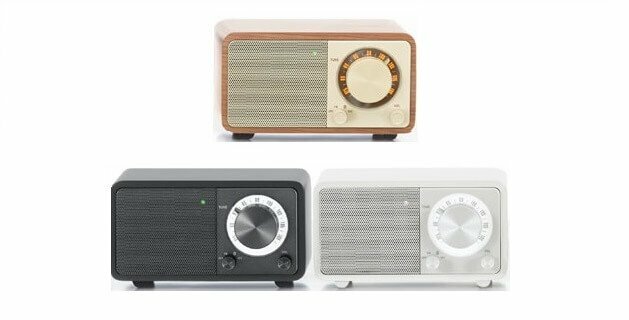 With audio source selected, choose the speaker or speakers you want to cast to and start listening right away. Advantages of DTS Play-Fi technology include high stability and no lag (fewer dropouts); lossless audio transmission; uninterrupted playback (you can use other apps while listening); the ability to stream two separate sources to two speakers at the same time; easy multi-room control of multiple speakers (including volume controls for each zone); and no log-ins, passwords, or other complicated set-up routines to commence playback. 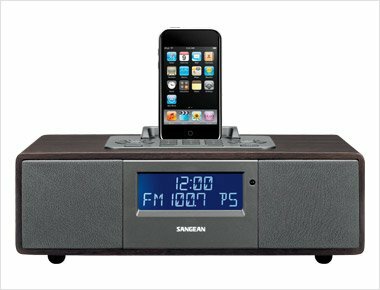 Onkyo Controller for iOS and Android devices offers fast and easy access to on-demand streaming services, internet radio, and network-attached music together with remote control of compatible components in a clean and responsive interface. *1 Enabled with a firmware update. *2 Availability of services may vary with region. Please confirm before purchase. Subscription may be required. *3 Please check App Store or Google Play for device and OS requirements. *4 Discs must be properly finalized. 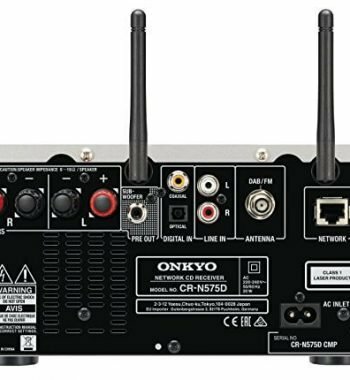 Onkyo TXRZ710B 7.2 Channel 2 Zone AV Receiver. FREE Delivery.